See the addition of our newest facility on Pelham Road in Greenville S.C. Featuring the latest expansion of state-of-the-art equipment and services. 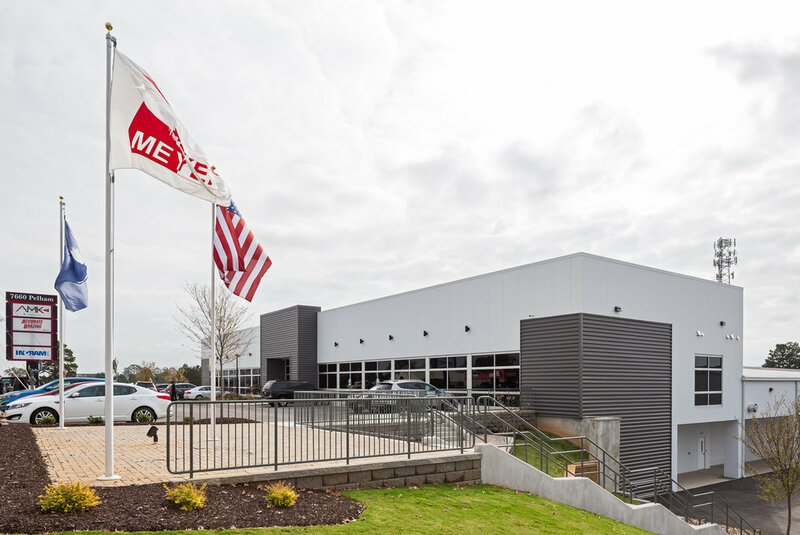 We are excited to be fully operational in our latest expansion in Greenville, South Carolina. Please call or email us to learn more and better yet come for a visit. Sign up with your email address to receive more information, news or updates. We respect your privacy.